There's nothing I love more than receiving parcels. I'm like a little kid in a candy store. Today I got not one but TWO parcels I've been DYING to receive (dying is an exaggeration, but that's how I roll). 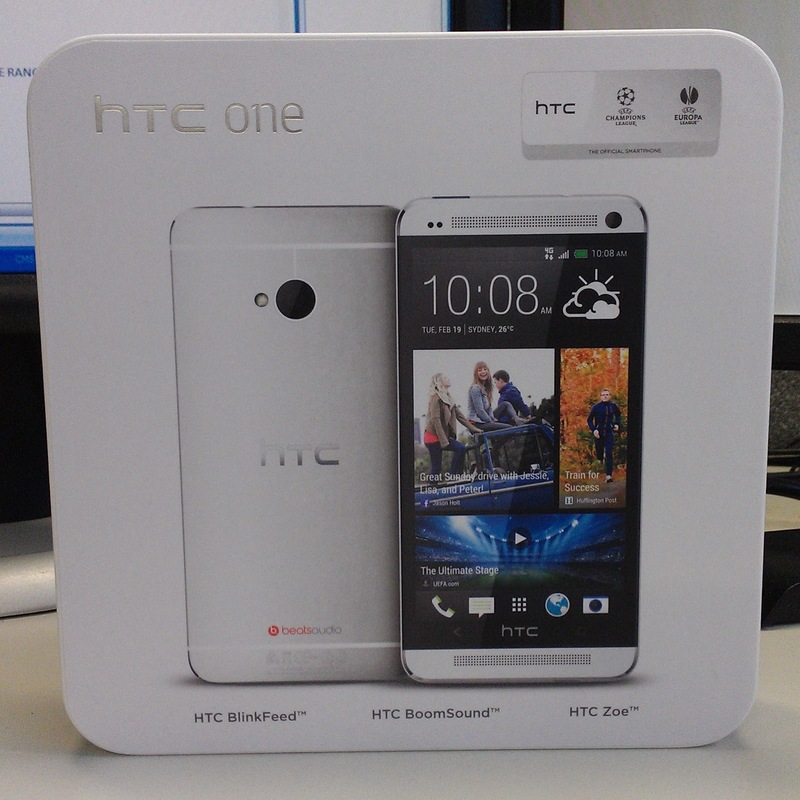 The first parcel was from VirginMobile - my brand spankin new HTC One. I am an HTC convert and can say that with full confidence as I have used iPhone and Samsung in the past with great dissatisfaction. 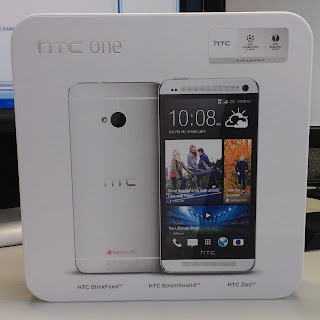 I've used HTC phones for the greater part of 7 years and was so excited when the HTC One came out. I also switched over to VirginMobile so I could use 4G capability. Take that 3G! 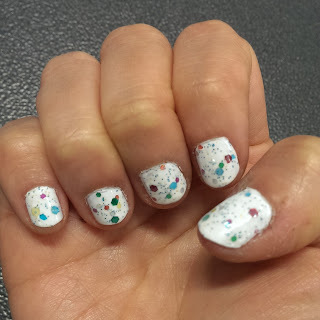 Obviously I've been a little distracted today by the shiny new phone on my desk. Can't wait to get home and set it all up properly. The second parcel I got was from a US store and contained my Louboutin black peeptoes ('Flo' for those in the know ;). I was eyeing this off at the Sydney boutique when they first came out 6 months ago but flat out refused to pay Australian retail for them. 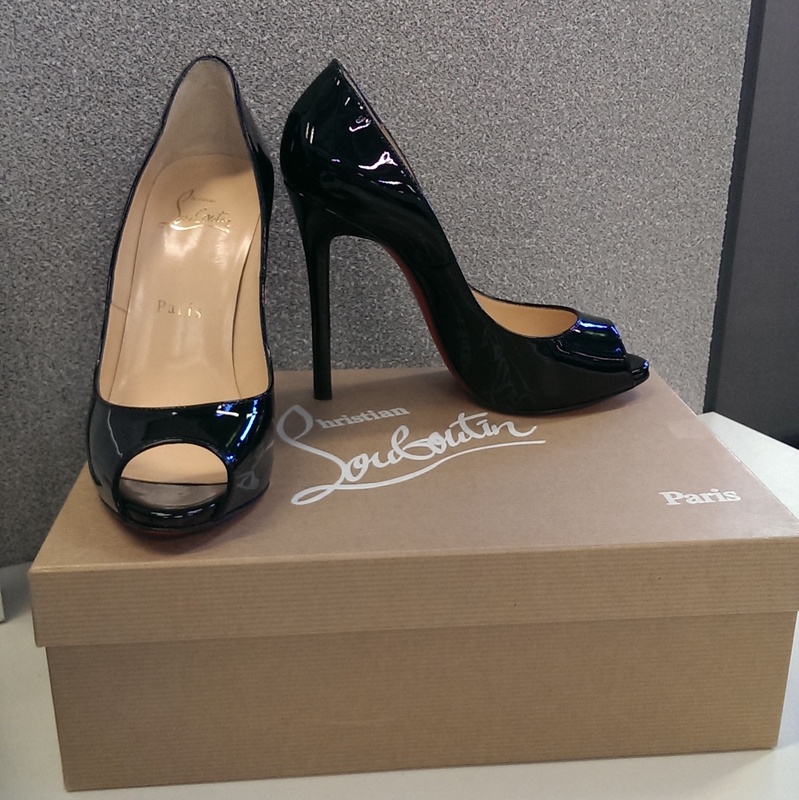 Ended up getting them at sale time from the US at 50% Aus RRP! Can you believe that in my sizeable shoe collection, I do not have a single pair of black peeptoes?? Those shoes are soooo gorgeous! That's exactly what I wanted them for - a staple work shoe for summer.